We look back at the Rod Blagojevich administration, a decade after the arrest that resulted in his impeachment and removal from office. In Rock Island, the county courthouse has been a fixture for more than 120 years. But its days may be numbered. 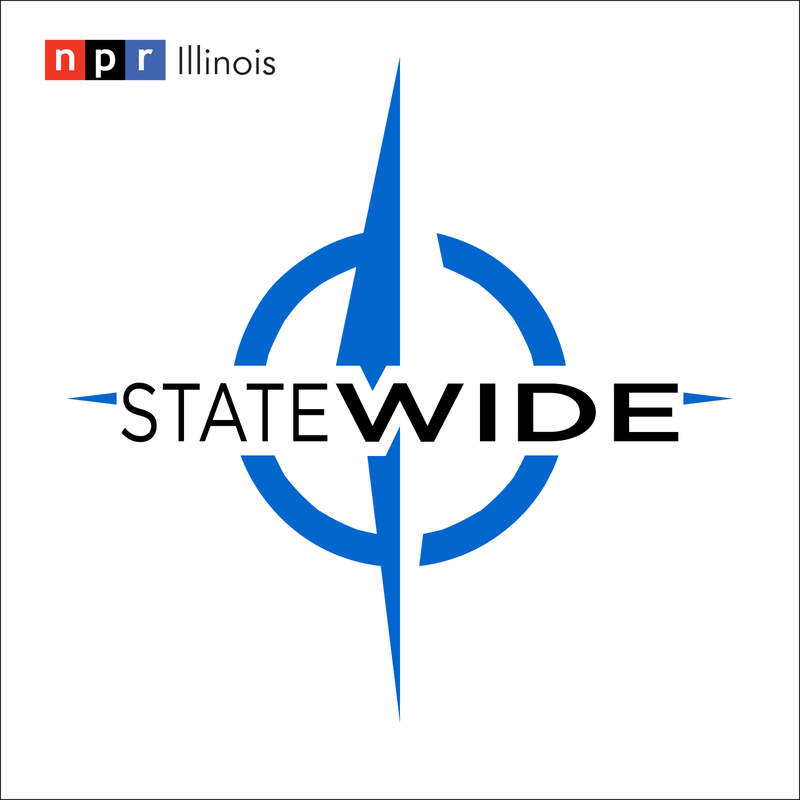 Statewide brings you reports and conversations from in and around Illinois. *Sean Crawford talks with WVIK News Editor Michelle O'Neill for an update on the future of the Rock Island County Courthouse. The building is slated for demolition, but preservationists aren't going down without a fight. *Paige Pfleger with Side Effects Public Media showcases a program to keep babies with their moms. Even those in prison. *It has been a decade since Rod Blagojevich was arrested. That led to his ouster as governor and eventually, a 14 year prison sentence. Have we learned the right lessons from the Blagojevich era? Brian Mackey analyzes that question. *Brian Mackey and statehouse reporter Kurt Erickson discuss why Blagojevich has no official portrait at the Illinois Capitol, like all the other governors. *Sean Crawford finds out more about a new approach to preventing opioid overdose deaths: giving out the overdose antidote, known as Naloxone or Narcan. Chris Schaffner with the Human Service Center in Peoria joins him. *Education Reporter Dusty Rhodes tells us what happened to a bill that passed in the spring to limit power of a state charter school commission. Lawmakers failed to override a governor's veto of the same legislation. Pesticide drift, massive motorcycle rally in Illinois, birth control without prescription, and more. It can be a struggle to live in rural Illinois. A study finds lack of access to quality healthcare is a major reason. And if you live outside of the Chicago area, the Illinois political landscape is often quite different. We learn how the latest election results continue to shape the political divide. That and more on this episode.